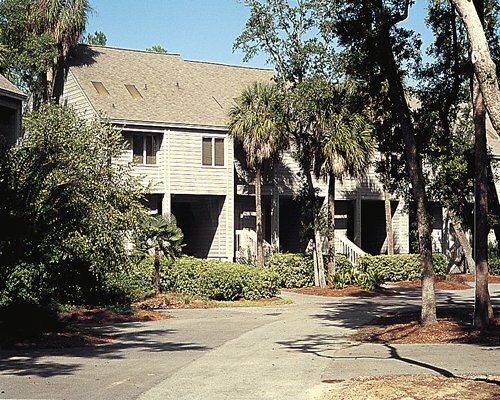 Surrounded by 300 wooded acres on an island off of South Carolina's southern coast, Egrets Pointe Townhouses offer a complete range of recreational facilities in a quiet getaway made for relaxation. To keep busy, the resort has an18-hole golf course, shelling and fishing, or take a romantic walk on the beautiful beaches. 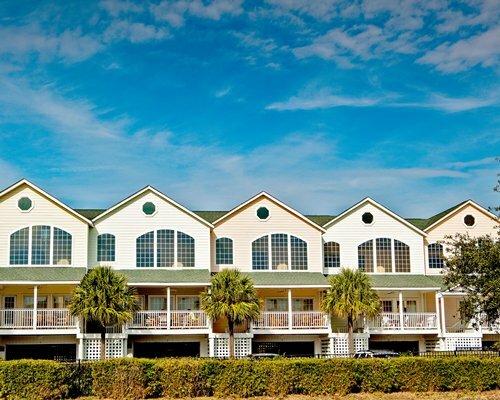 The resort is 45 minutes from Charleston and less than an hour from the Walterboro, home of the South Carolina Artisan's Center. 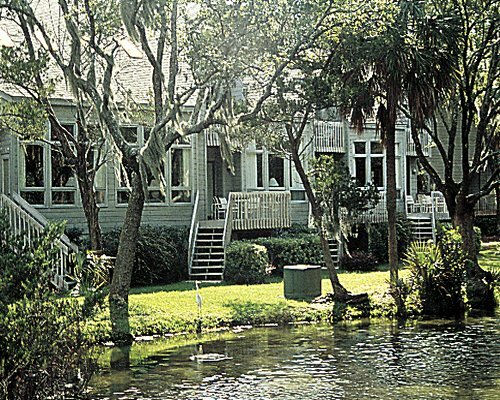 Historic Beaufort, Savannah and Hilton Head Island are two hours from Edisto. The nearest major airport is 55 miles away in Charleston. From the airport, go east to #526 (toward Savannah) until #526 ends. Take Highway 17 South (toward Savannah), continue on Highway 17 South to Highway 174 east. Travel east for 20 miles and the check-in office is located at Edisto Center #547, Highway 174, Suite 6, next to the US Post Office. The check-in office isn't located on the resort property. Directions to Egrets Pointe will be provided at the check-in office upon your arrival.